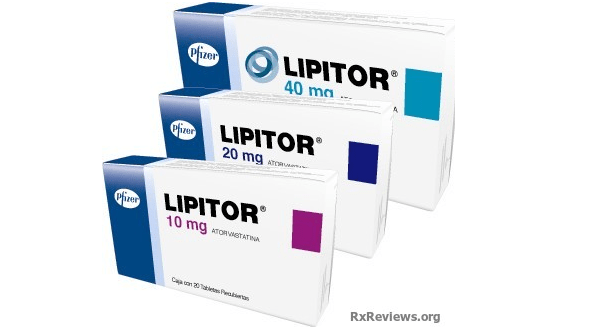 Lipitor is a prescription medication used in treating high cholesterol. 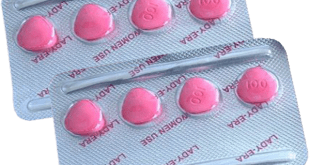 Specialists call Lipitor a cholesterol-lowering pill because it stops cholesterol from being produced in the human body. 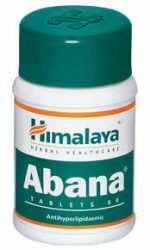 This medication is very useful for patients with heart diseases, but it can also help others prevent heart diseases and the hardening of the arteries. Usually this happens because of the fat that gets deposited over time on the arteries and which can cause stroke, heart attack and vascular diseases. Lipitor can have different side effects that must be known by the patient who is taking this particular medication. For example, it is urgently recommended to call emergency medical help if the patient is having any signs of an allergic reaction to Lipitor such as difficulty in breathing, swelling of the lips and face, tongue or throat. Also, the medication should not be taken anymore if the patient is experiencing muscle pain, nausea, vomiting, stomach pain, fever, dark urine or jaundice. In some very extreme cases, it can cause a rare disease that severely affects the skeletal muscle tissue. That is why monitoring the urine and calling the doctor if any unexplained muscle pain or tenderness appears are the best solutions for preventing serious conditions like this one which can cause kidney failure. Lipitor is a medication that is usually prescribed as part of a complete treatment program which also includes exercise, diet and weight control. While taking Lipitor, patients will have to test their blood and liver function periodically in order to make sure that everything works fine. Also, Lipitor is a medication that should be taken only with prescription from a specialist and their supervision to avoid causing any damages to one’s health. You can always look for cheaper generic alternatives for Lipitor but always ask your doctor. 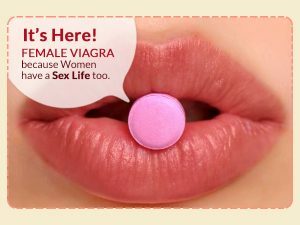 This medicine is also forbidden for pregnant women and for children younger than 10 years old.